Romney Marsh Wools is a British Wool company which sells quality and bespoke wool items as well as other farm goods. 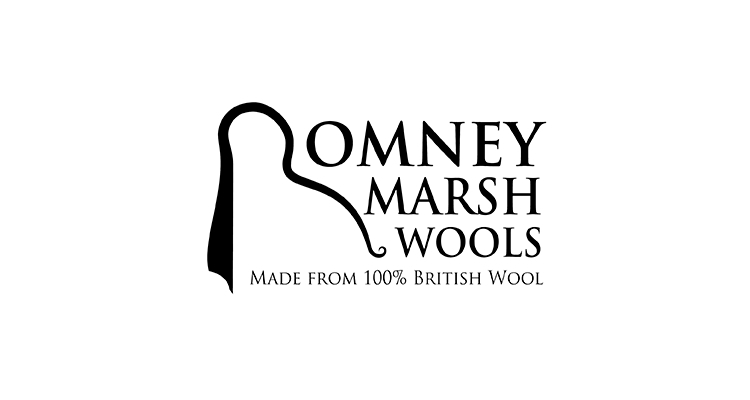 Romney Marsh Wools is a local British Wool company which is responsible for producing and selling high value bespoke wool items, as well as other farm goods. Romney Marsh Wools are offering a work expeirence placement focused on sales, marketing and business development, in addition to the chance for two students to undertaking shadowing rewards at sales events.